Where to stay near Municipality of Pula? 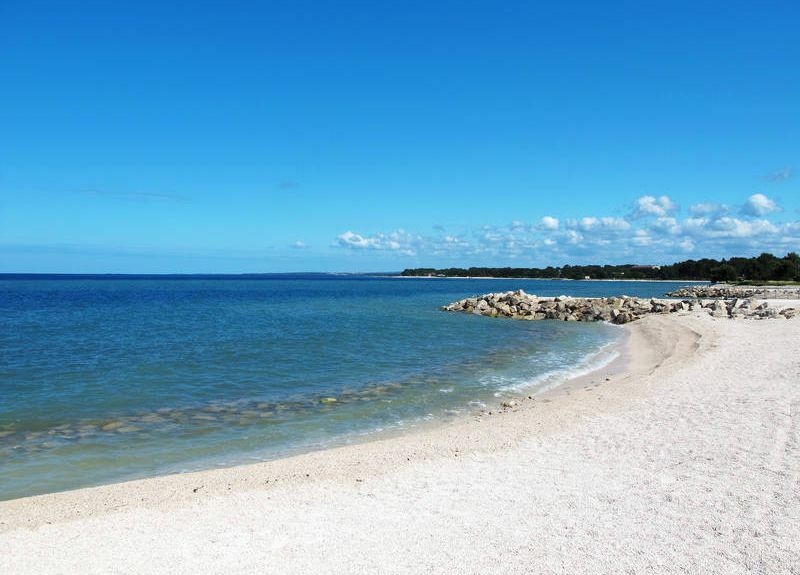 Our 2019 accommodation listings offer a large selection of 2,724 holiday rentals near Municipality of Pula. From 335 Houses to 2,212 Condos/Apartments, find the best place to stay with your family and friends to discover Municipality of Pula area.